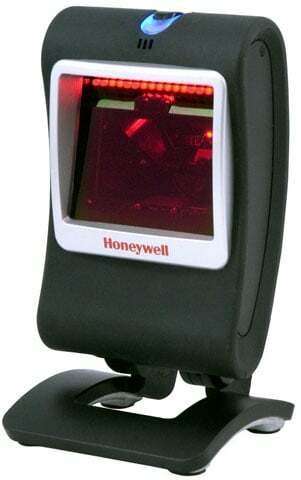 Honeywell MS7580 Genesis - PS/2 Kit. 2D Scanner, PDF417, PS/2 cable. Non-Cancelable/Non-Returnable. Honeywell drew upon its years of expertise in imaging technology in MS 7580 Genesis. The Honeywell MK7580-30B47-02 is also known as MET-MK7580-30B47-02	or MK758030B4702	.